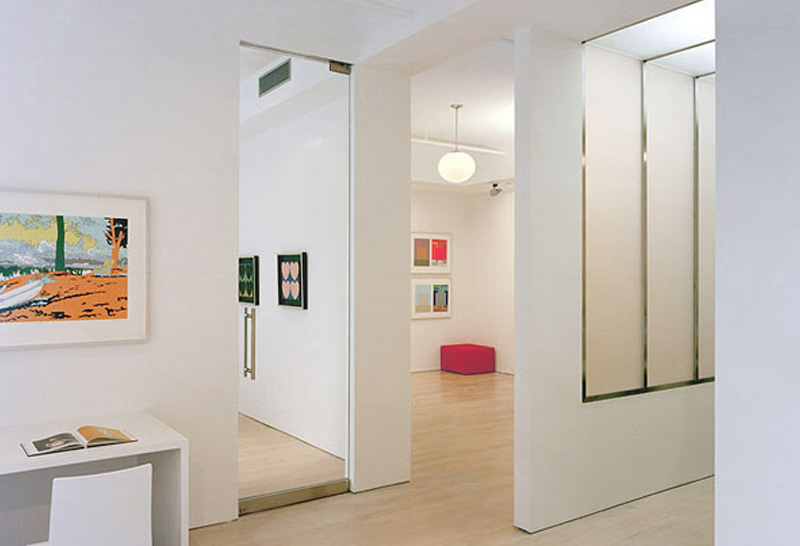 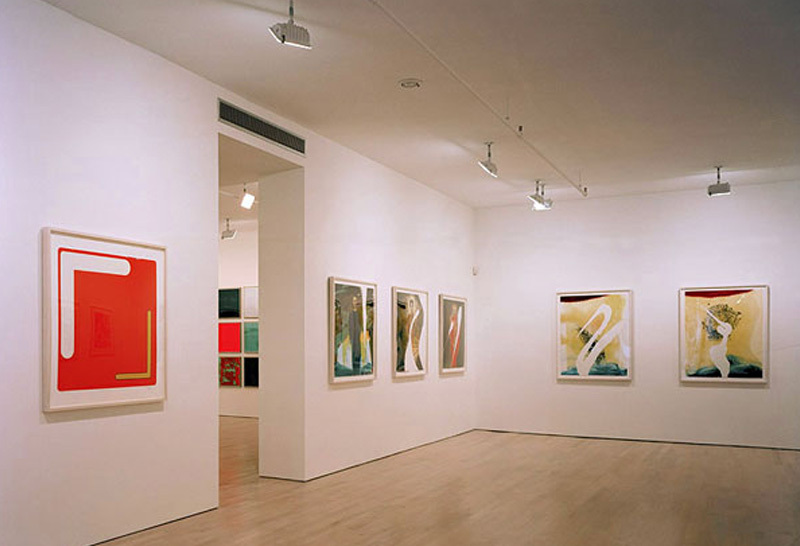 The Maya Stendhal Gallery is a 4,000 square foot renovation in Chelsea. 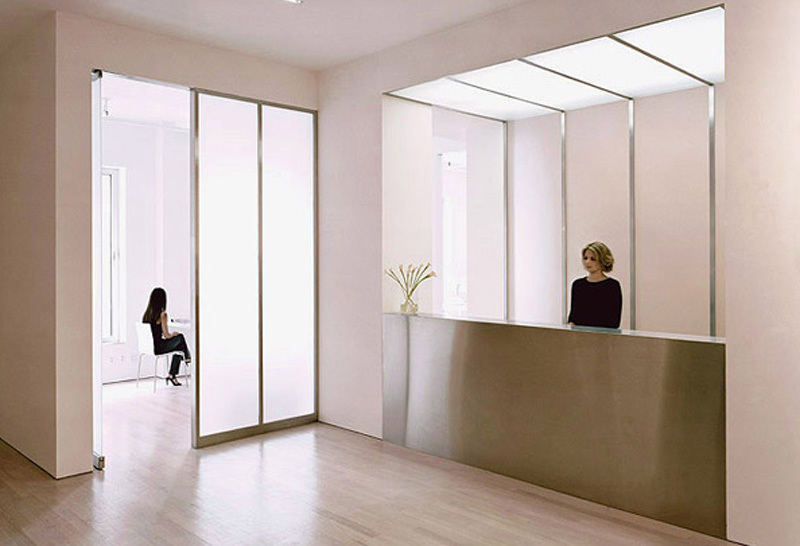 The design is reductive in essense and is meant to create a clean and cerebral space in contrast to the extreme energy of Manhattan. 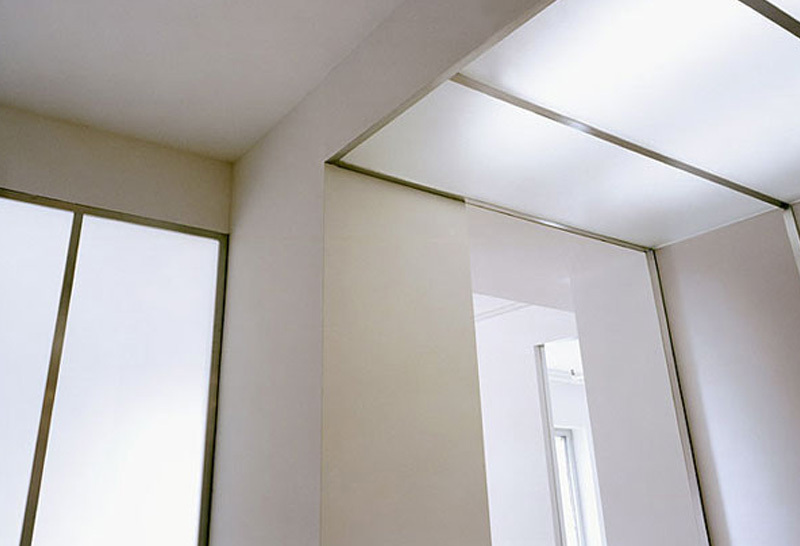 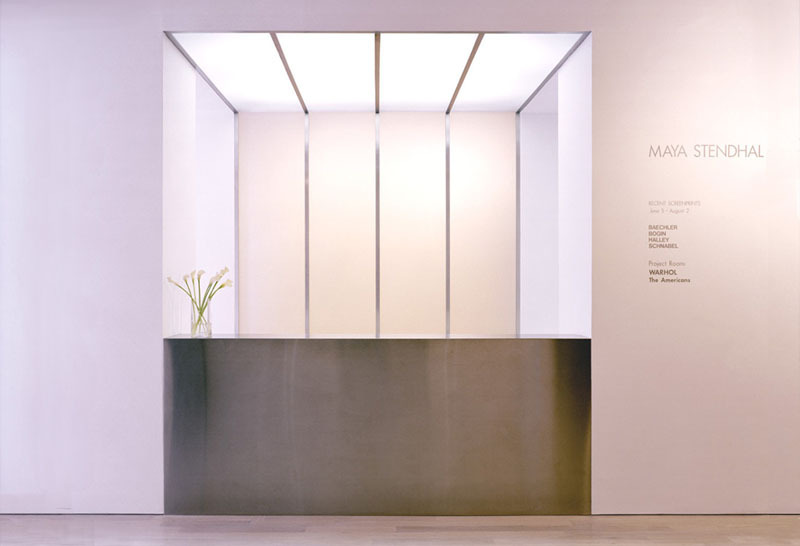 The materials and compostion draw inspiration from the work of certain minimalist artists and the design recalls the idea of the formal gallery space being termed “the super white box” by architectural critic Douglas Davis.